A premium design for much less than you think. 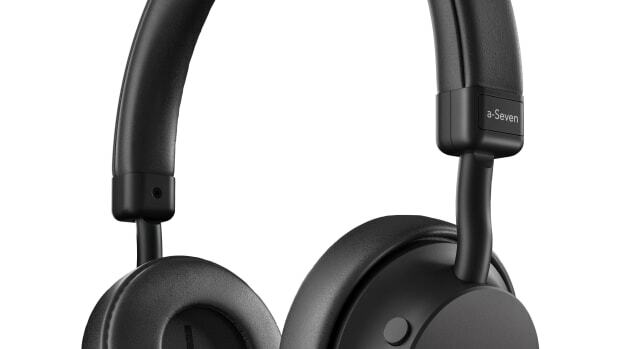 The $50 category for wireless headphones can be a bit of a crapshoot and while there are a handful of models that do the trick, none of them look this good and deliver this kind of battery life. 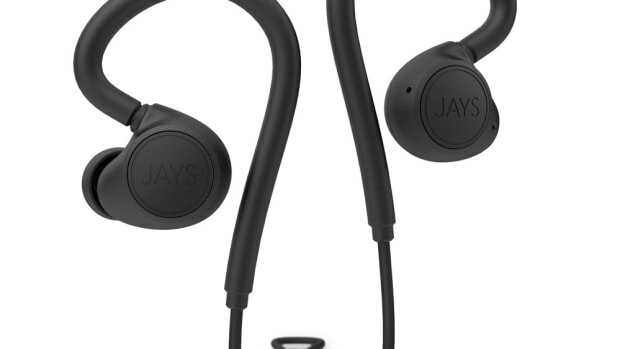 The Jays t-Four are sleek and minimalist with a tonal design in black or grey and features a soft TPE coating with durable Kevlar cores, noise isolating foam ear tips, and a battery life of 10 hours on a single charge. You won't need a charging case for this one. 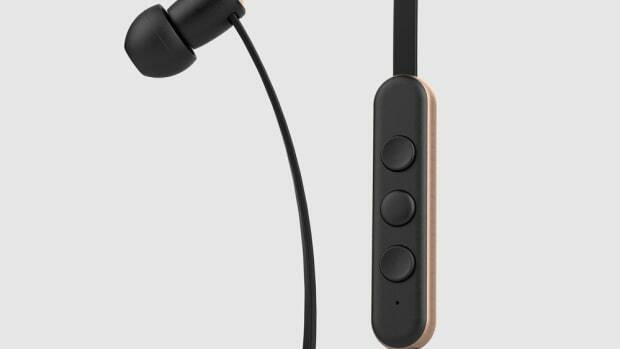 A premium headphone that won't break the bank. 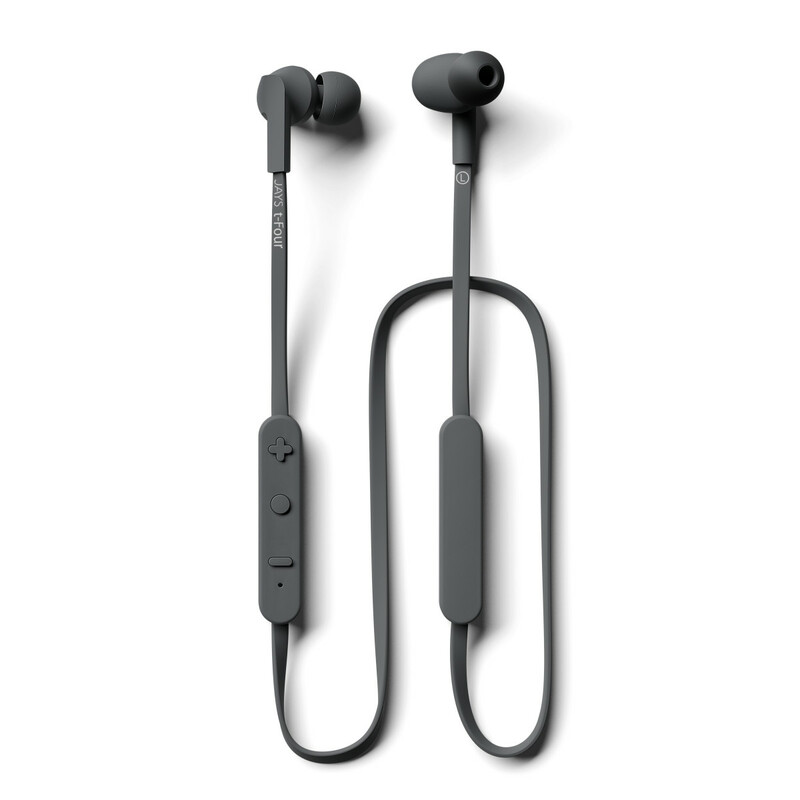 A minimalist approach to sport headphones.